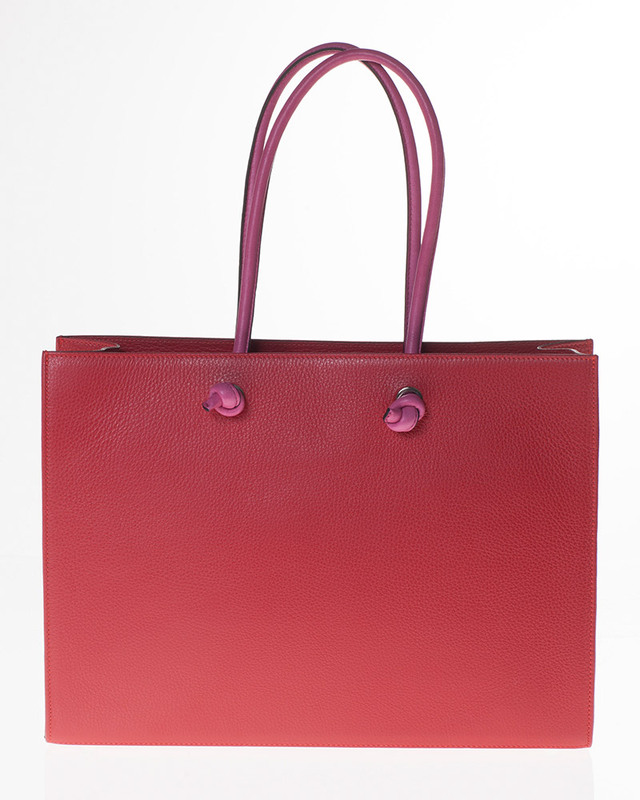 Made from high quality grained calfskin. 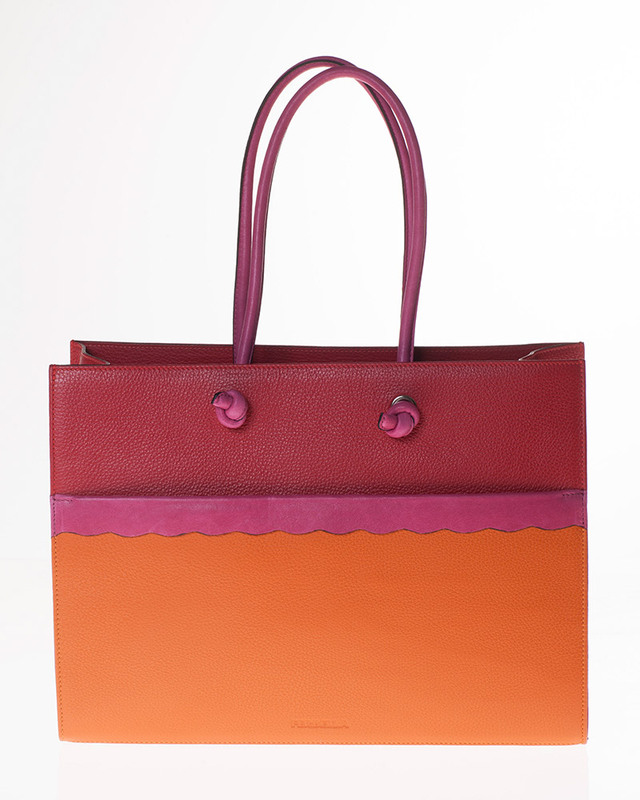 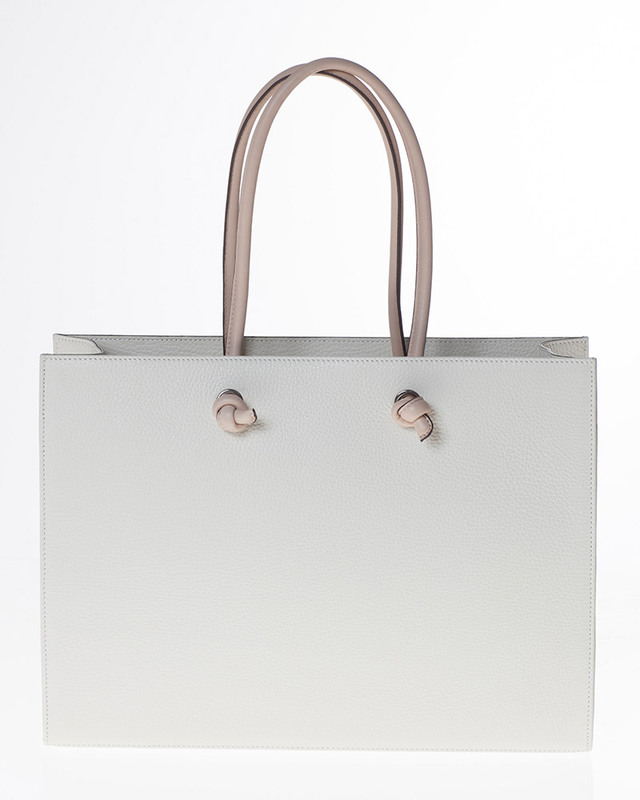 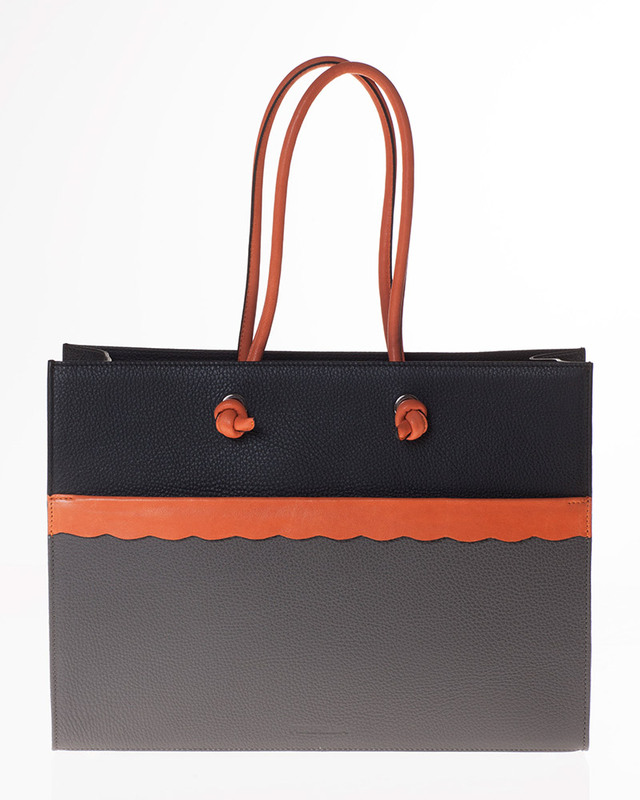 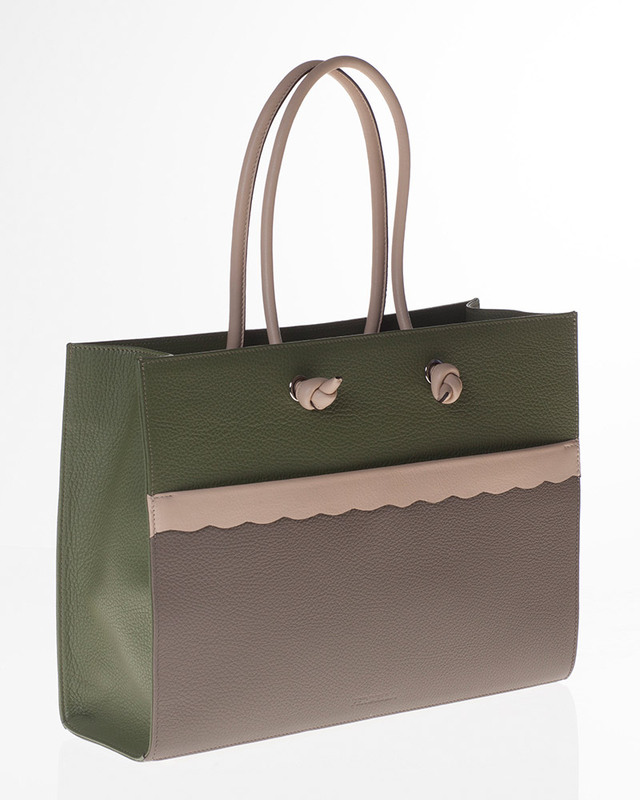 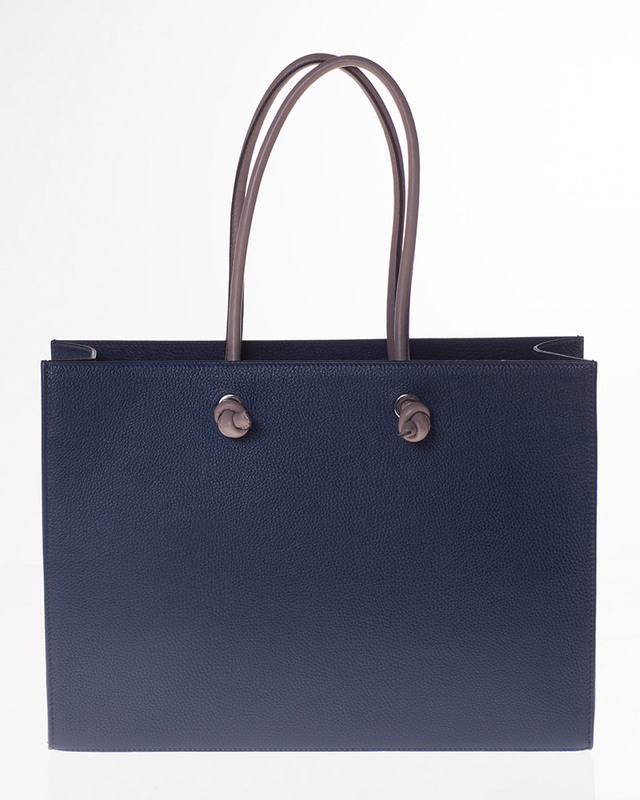 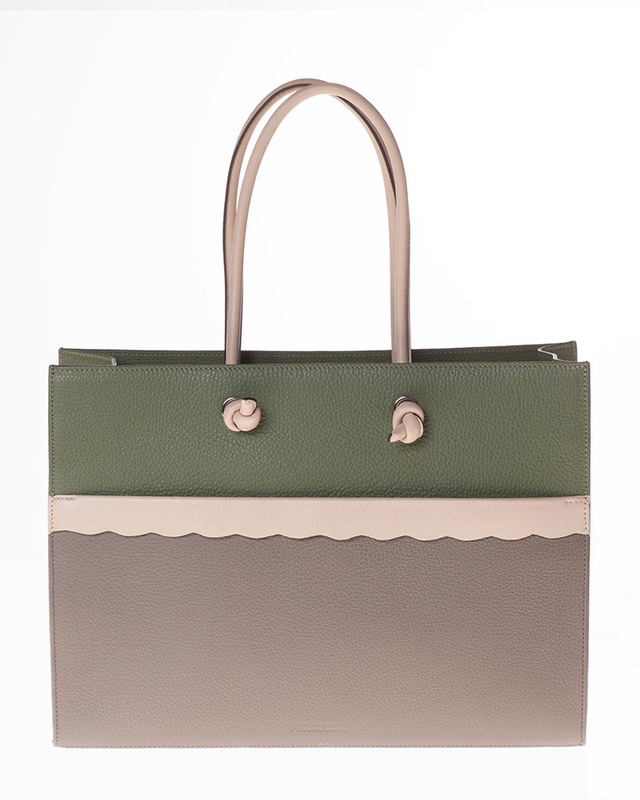 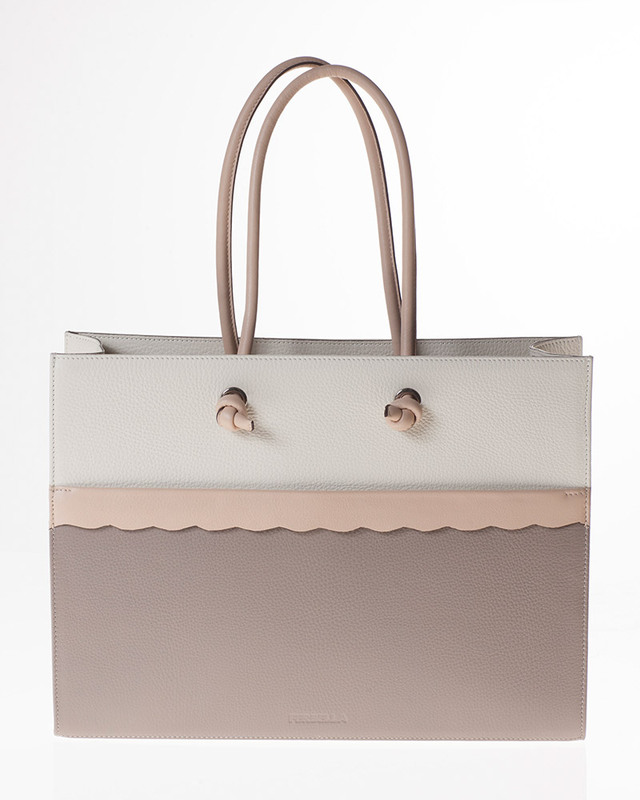 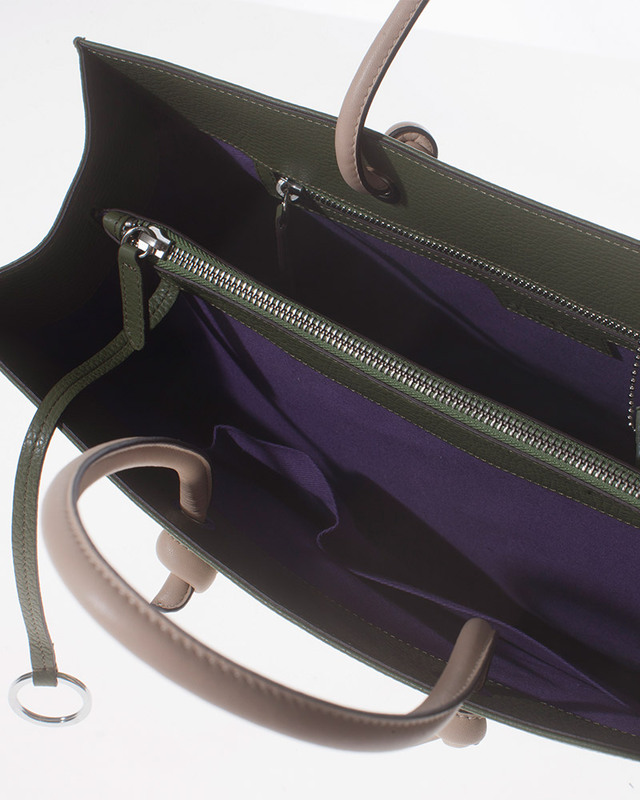 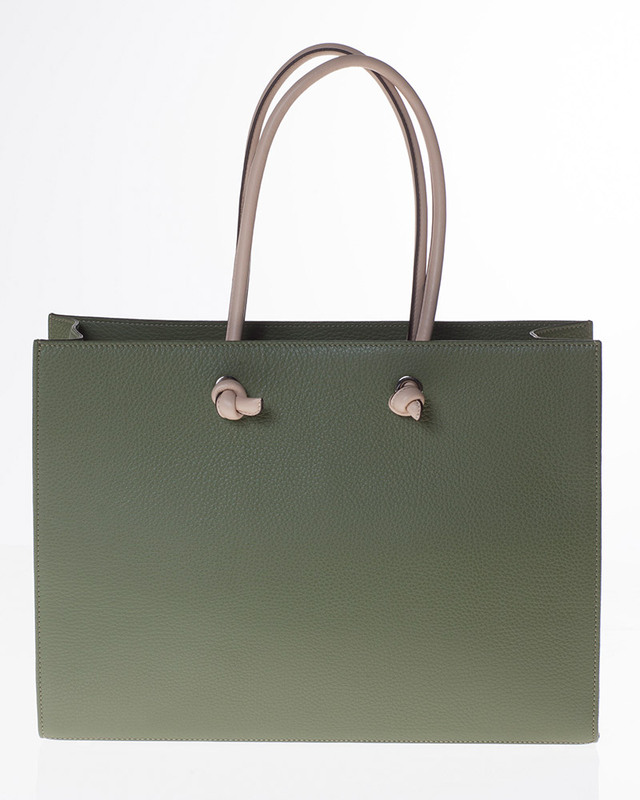 A timeless shopper for everyday use with potential for a favourite. 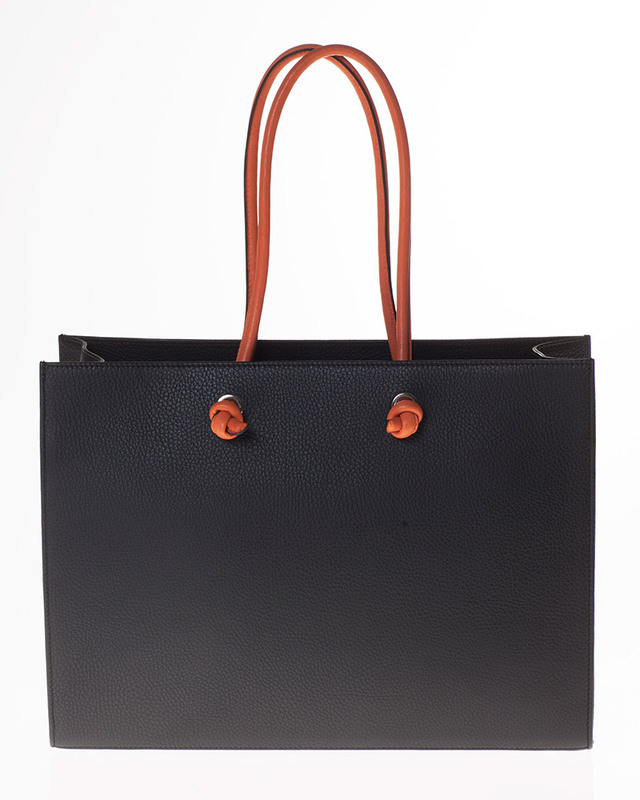 Its sturdy form with well thought out interior also gives it a good capacity and a well-organised space. 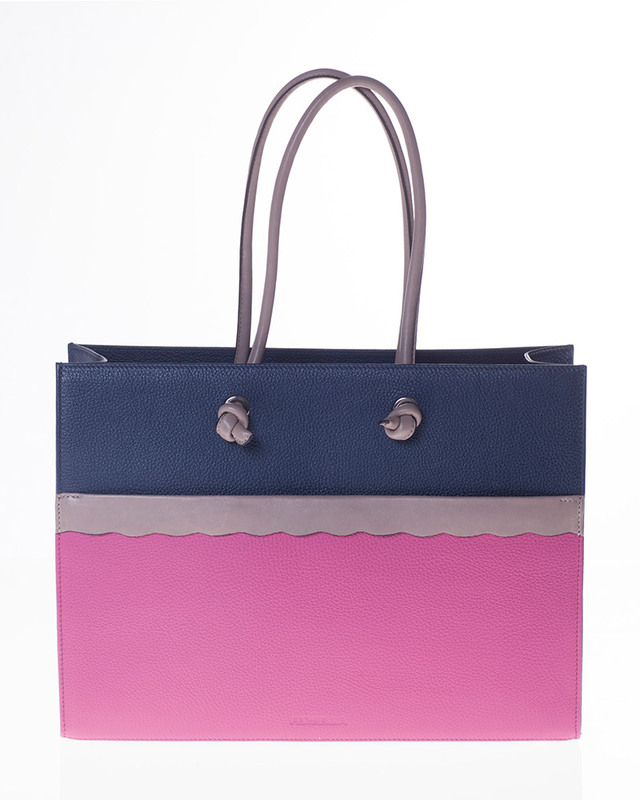 2 sizes (Large and Small) and various colours.